If you’re looking for any catering services in and around St Helens then please do not hesitate to contact us. We pride ourselves on our great level of service and professionalism. We are Chalkeys Catering - Established for 20 years, we are a professional catering company based in St Helens. Lesley and Wayne are college trained gaining City and Guilds in catering to a craft level. Wayne also has the advanced certificate in Health and Safety and the advanced certificate in Food Hygiene. The company is registered with St Helens Environmental Health and is fully insured. 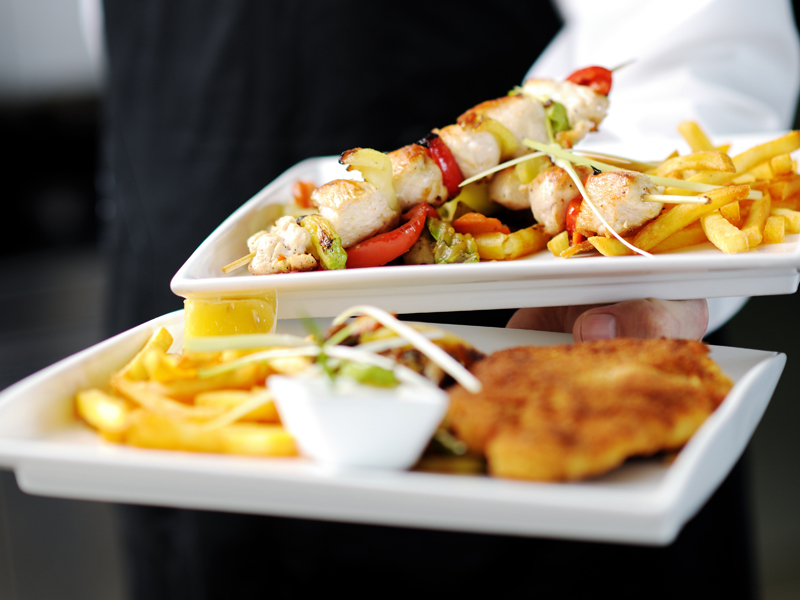 All work is carried out with the customers needs in mind, from a sandwich platter to formal dinner, we always ensure that all of our work is undertaken with the utmost professionalism and to the highest standards as we pride ourselves on keeping our customers happy and delivering their requirements. So if you're looking for a catering company in St Helens with many years experience in the catering trade then look no further than Chalkeys Catering. Whether it’s a query or a quote, pick up the phone and call 07712989736 today or visit our contact page or send us an email. 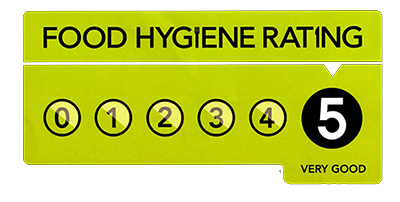 The company is registered with St Helens Environmental Health, achieving a food hygiene rating 5 (very good) and is fully insured. Our mission is to provide the residents of St Helens with a no hassle catering service where all work exceeds expectations, meets deadlines and offers excellent value for money. We work very closely with our customers to ensure complete customer satisfaction.